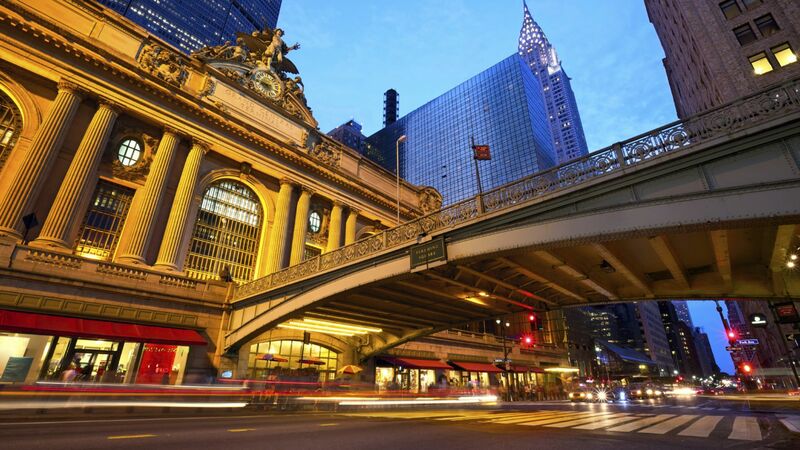 Loews Regency New York Hotel is in an ideal New York City location, just steps from Fifth Avenue and many other iconic cultural and commercial landmarks. 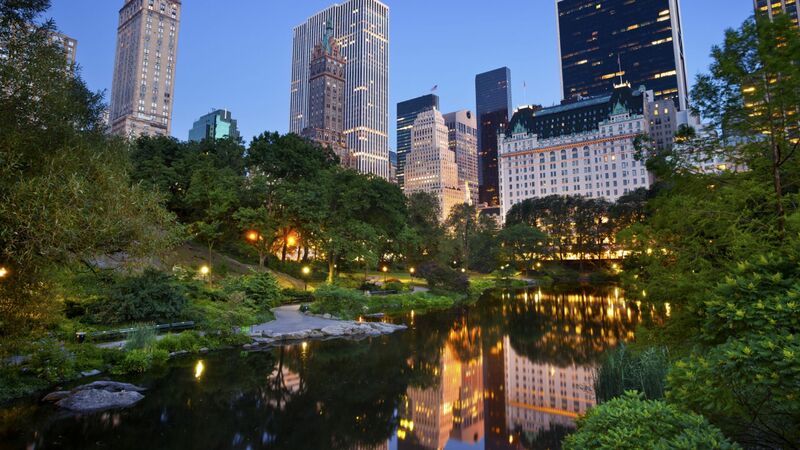 But even with all there is to see and do right outside our doors, we think you’ll still look forward to returning to all that awaits you at our Park Avenue luxury hotel—your sophisticated home away from home in New York City. 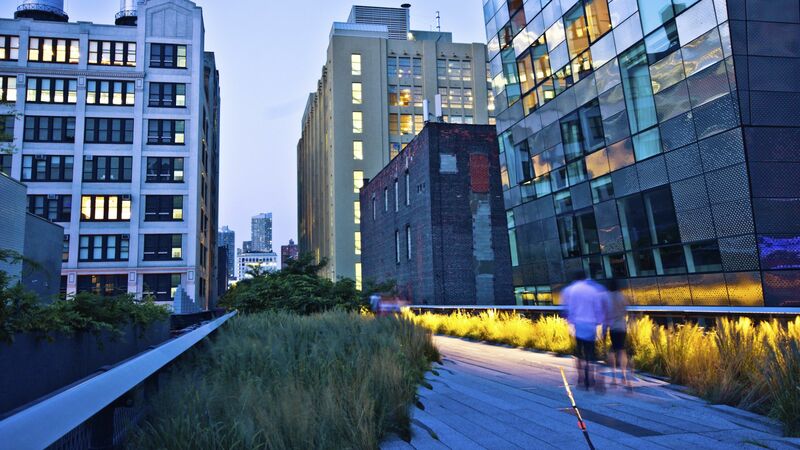 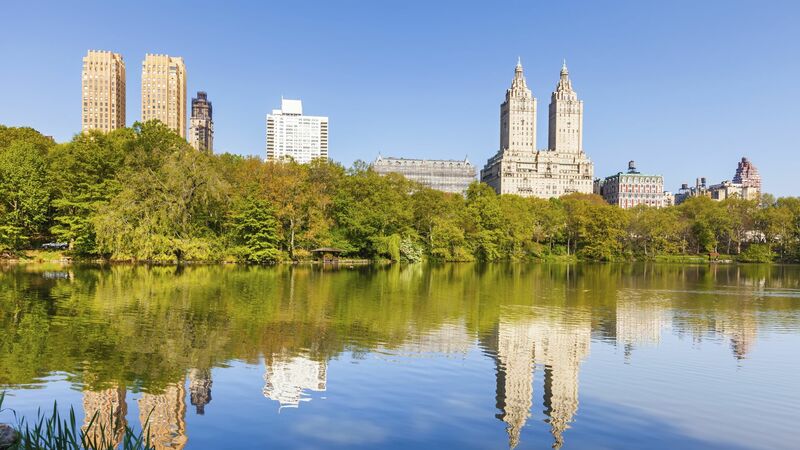 Visit Our Loews Hotels Blog for New York itinerary ideas.